Lively Saturday Evenings. Laid-back Sunday Afternoons. Grab your blankets and picnic blankets and join us on the lawn for great music and pizza by the slice. It’s a Mallow Run tradition! 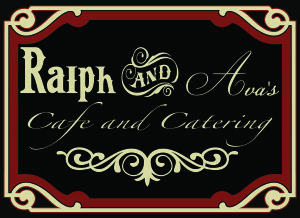 Enjoy laid back music and summer snacks on the patio. Winery open 12-6 PM. Free admission. 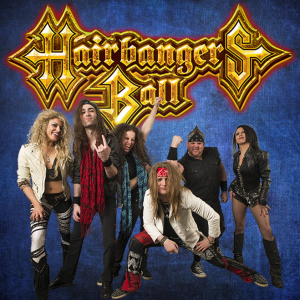 Saturday, June 2nd: HAIRBANGERS BALL on the lawn! CLICK HERE FOR MORE CONCERT INFORMATION & TO PURCHASE TICKETS! Music, food trucks, ginormous shortcakes, and the annual release of our small-batch Strawberry Wine! Don’t miss it…it’ll be a berry good time. Free admission both days. All ages welcome. 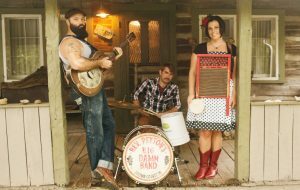 Saturday, June 23rd: REVEREND PEYTON’S BIG DAMN BAND on the lawn! Music, food trucks, fireworks, and the annual release of our popular Blueberry Wine & Blueberry Hard Cider! Free admission both days. All ages welcome. Saturday Music (5:30-9:45pm): Hanover Chase opening for Flying Toasters with a FIREWORKS FINALE! 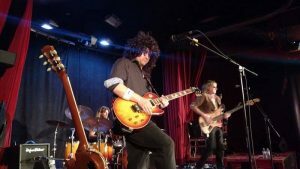 Saturday, July 14th: IDOLS KINGS, A JOURNEY, TOM PETTY & JOHN MELLENCAMP TRIBUTE on the lawn! 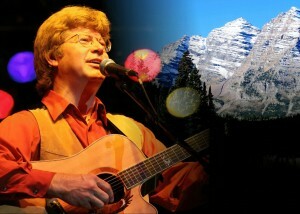 Saturday, August 4th: JIM CURRY, A JOHN DENVER TRIBUTE on the lawn! 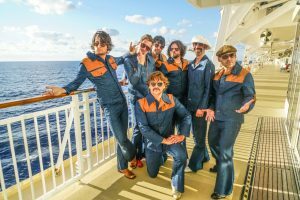 Saturday, August 11th: YACHT ROCK REVUE on the lawn! Music, food trucks, and wine. 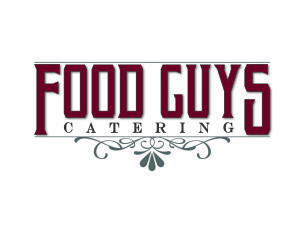 We can’t wait to celebrate 13 wonderful years with you! Free admission. All ages welcome. Saturday, September 8th: Indianapolis Jazz Orchestra on the lawn! 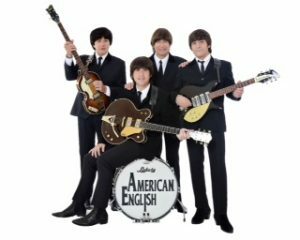 Saturday, September 15th: AMERICAN ENGLISH BEATLES TRIBUTE on the lawn! Bring your fur baby to celebrate rescue with wine and song! More information at Love of Labs Indiana (LOLIN). 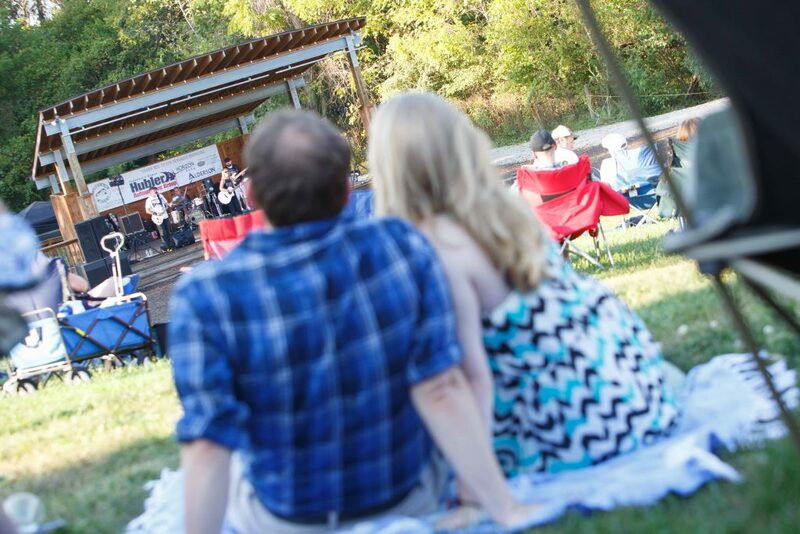 Interested in sponsoring the 2018 Picnic Concert Series at Mallow Run? 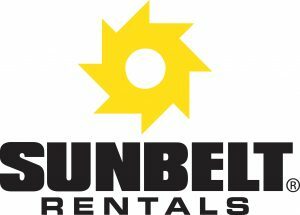 We are proud to offer great sponsor packages with the opportunity to reach thousands of people and great perks for your company and customers! Contact Sarah Shadday today for more information: email sarah@mallowrun.com or call (317) 422-1556.